Senior school at St Andrews Christian College involves students from Year 9 to the end of secondary schooling in Year 12. 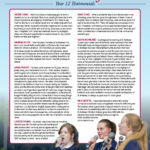 These years are characterised by an increasing awareness of the future and preparation for life after school. We aim to continue the excellent academic learning from our Junior and Middle schools and help students mature towards the future plans that God has in store for them. Students from Years 9 to 12 develop lasting friendships with other students and staff members through shared endeavours, mission and service opportunities, sports, camps and other co-curricular activities. The role of senior students in the school community is strategic, and their leadership and loyalty is highly valued to contribute to the community life. A part of fulfilling this mission is to guide, nurture and instruct students through the completion of the Victorian Certificate of Education (VCE). The completion of VCE should be undertaken as a partnership between students, parents and staff working together to achieve the best possible outcome for each student, both spiritually and academically. 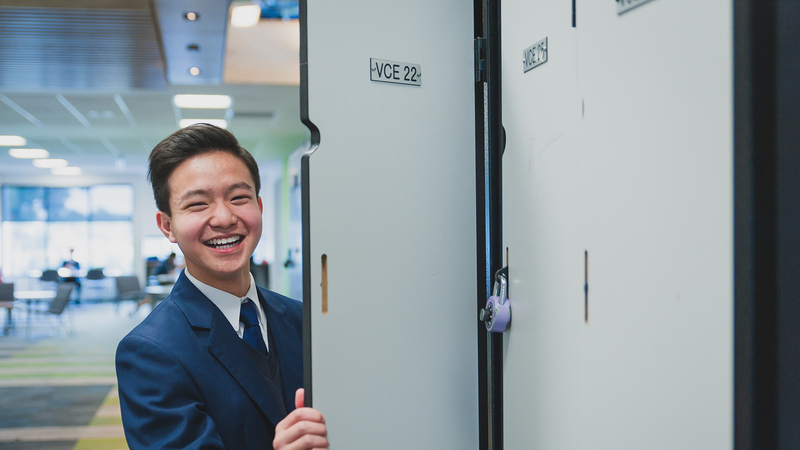 Year 9 students continue to grow and develop their skills in preparation and progression towards the Victorian Certificate of Education (VCE). Year 10 builds upon all the skills learned in Year 9 with a strong focus on VCE preparation. Students will experience more flexibility in their classes and increased diversity in subject choices. 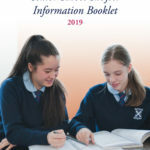 Years 11 and 12 are a time of excitement and challenging opportunities for students to complete their studies and look ahead to a bright and fulfilling future.